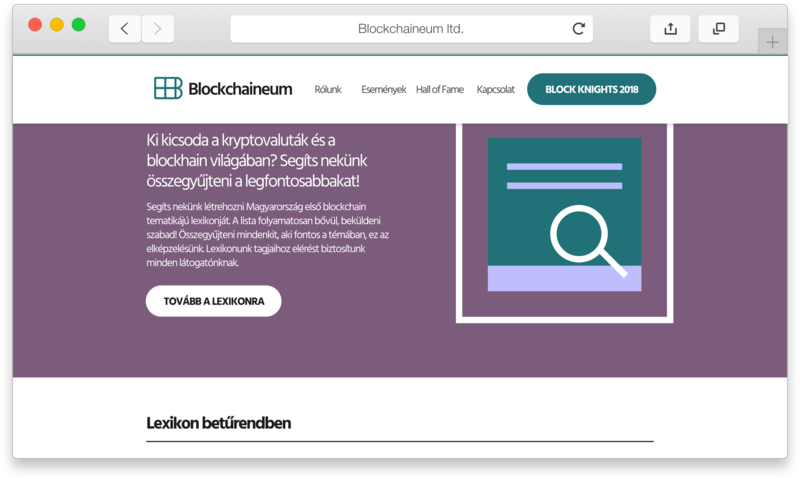 Blockchaineum is the company behind the first Budapest conference and contest on blockchain. 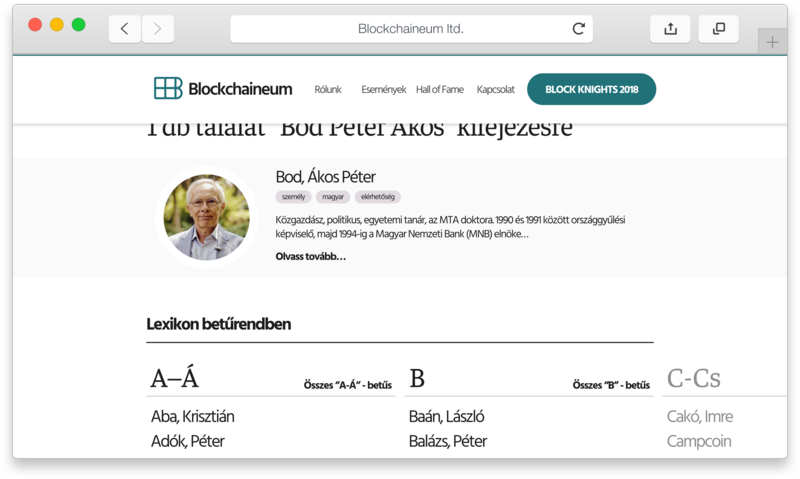 They organize events and workshops, they collaborate with universities and startups to bring the future of banking to Hungary. 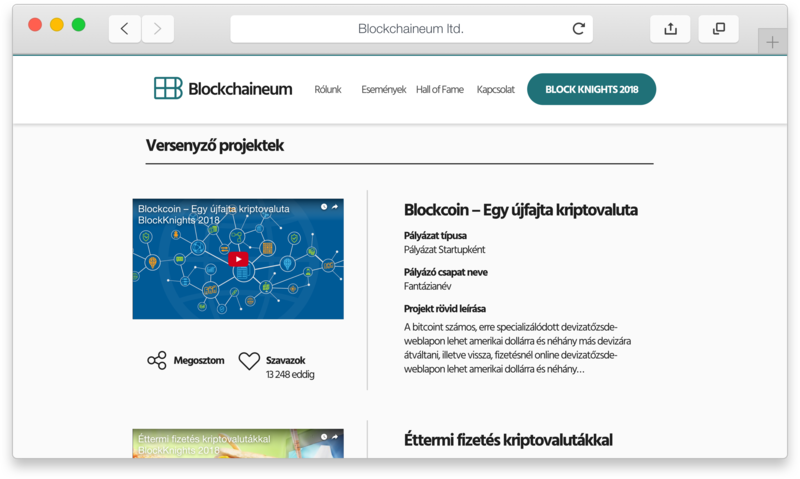 We were asked to develop blockchaineum's corporate brand visuals, some startionery products and their overall online apparance. Average hungarians are concerned when it comes to serious a financial decision, especially after the world economics crisis in 2007-2008. 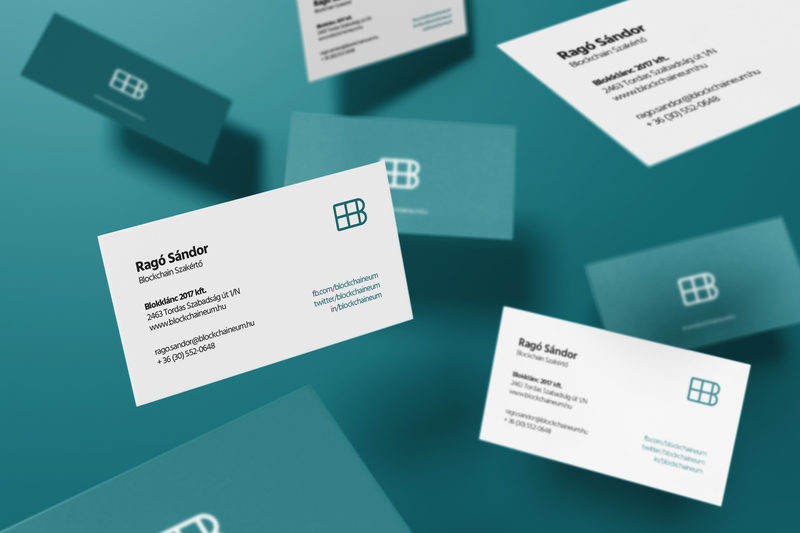 We wanted to create an identity that makes people feel safe and familiar. Crossagora is a newly formed Budapest based venture capitalist firm with familiars in Turkey, London and Brazil. They invest in workworthy companies around the world. You can message us directly by filling out this form. Please specify your idea/project as detailed as you can. Reckon a respond within 72 hours (or less). The fields marked with * are required information so we can respond. Thank you for reaching out to us, we will respond as soon as possible. Whoa! Something went wrong... You should try again!